Posted by Gyaniz in Marketing, New product launch, News You Can Use. 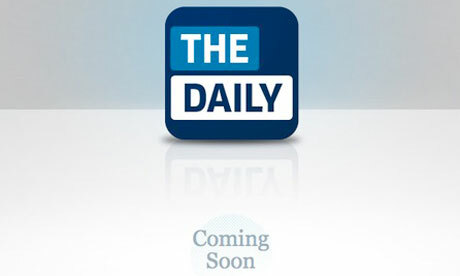 Rupert Murdoch and Steve Jobs will introduce Murdoch’s new iPad-only newspaper, The Daily, at a special event in San Francisco on 19th Jan’2011. Newscorp has devoted considerable resources to the product, hiring high-profile editors and reporters and reportedly committing $30 million to the paper’s first year. For Apple, the success of The Daily could cement the iPad as a serious player in the media world. 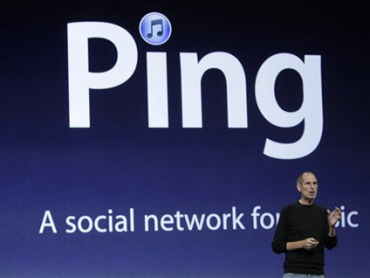 Apple announced the music social network called Ping, which was introduced with iTunes 10 by Steve jobs. 1. What new technology feature is being illustrated here. Ans. : Selection of Cheerleaders for the Kolkata Knight Riders. 3. Who is the gentleman, and what is his claim to fame? Ans. : Emilio “El Indio” Fernandez, he modelled for Oscar Statuette. 4. Connect the 2 images, they were in the news together for a reason. Ans. : Harmandir sahib(Golden Temple) and Ajmer Sharif, the Nano was taken there to seek blessings. 5. Identify why was this in the news lately? Ans. : Smile Pinky, the Best short documentry at the oscars about the girl with a cleft lip. 6. Who is he, and why was he in the news recently? Ans. : Jack Tweed, the man who married Jade Goody. 7. What latest offering by a technology major’s logo is being shown here. Ans. : iTunes Pass, the new feature by Apple which will buy shoppers access to all of their favorite bands’ iTunes-related releases and exclusive material over a set time period.